I am slowly learning how to get around the outrageous expenses of living in the city. 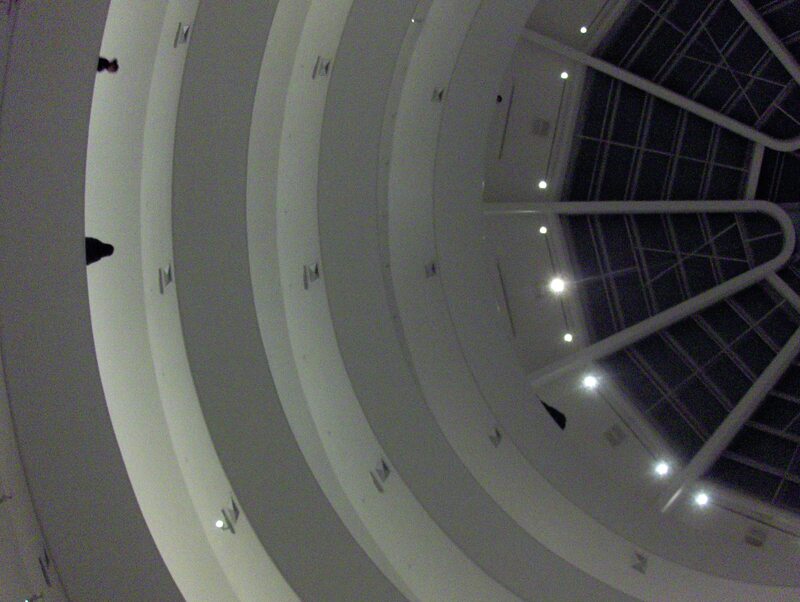 On Saturday, from 5:45 till 7:45, the Guggenheim is pay what you want! It was great. I put in $6 for the two of us, and we had two hours to look at the art. It’s such a cool museum too. You just keep walking in circles and the art doesn’t end!